Joan began her career as a professional fundraiser for Harvard University and Columbia Business School before spending 19 years on Wall Street. 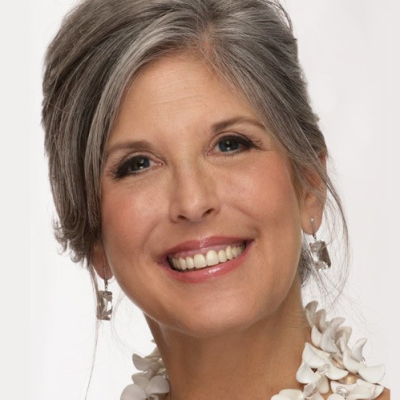 In 2003, Joan again changed course combining her love of jewelry and design, business skills and experience with non-profit organizations and created a philanthropically-driven company, Joan Hornig Jewelry - Philanthropy Is Beautiful®. Joan has been honored by non-profits, educational institutions and the media for both her designs and social enterprise business model. She allows customers to designate any charity of their choice to receive 100% of her profit on each piece sold. Joan's designs have been shown by The National Jewelry Institute in New York and Paris. In 2012, the New Yornk Stock Exchange invited Joan to ring the closing bell. In 2014, Joan was honored by the Fashion Institute of Technology and received the NECO Ellis Island Medal of Honor. She was also honored, in 2015, by United Cerebral Palsy of New York City. In 2016, Joan received awards from the Museum of Arts and Design and the Women's Entrepreneurship Day Pioneer Award at the United Nations.